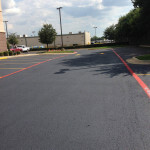 We know that when it comes to sealcoating, you’re only as good as the material and equipment you use. 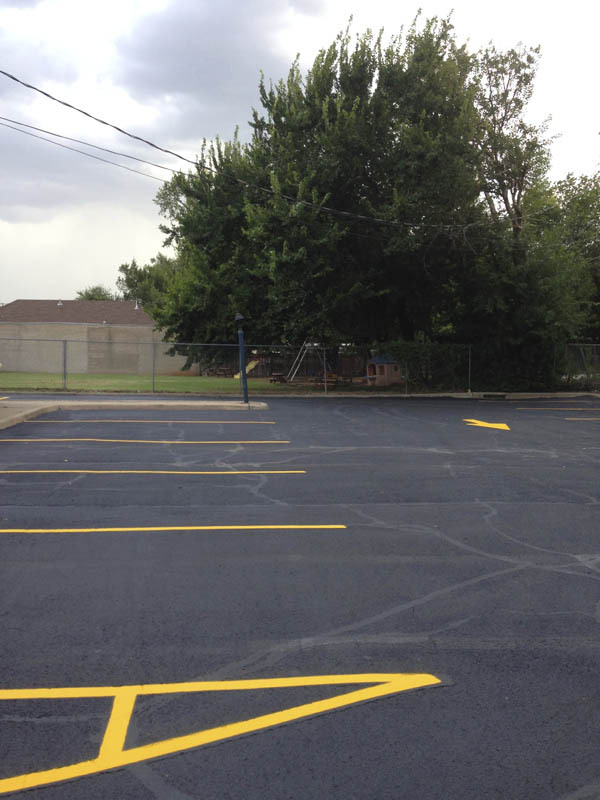 That’s why we use the highest quality sealer available, including the best additives to ensure you get the longest lasting sealer. 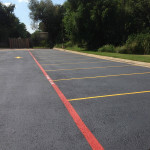 Gas, oil and other road chemicals (including winter salt and alkalis) can damage and shorten the life of your pavement. 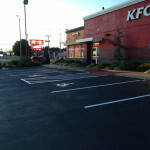 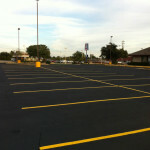 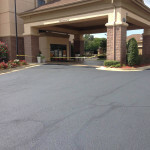 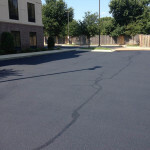 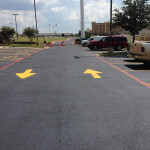 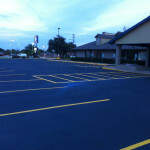 Sealers and oil spot primers help your asphalt resist these issues. 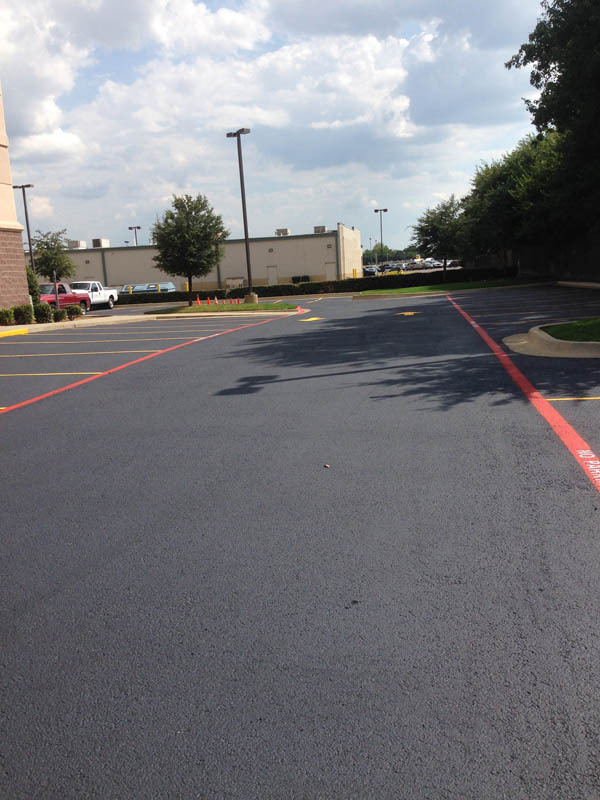 The sun’s ultraviolet rays harden and dry out asphalt pavement, which leads to the acceleration of erosion. 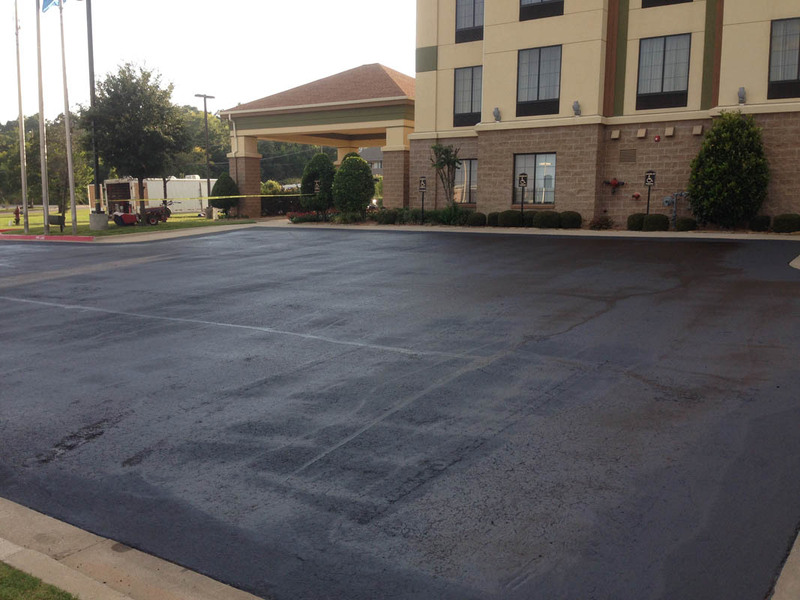 Once erosion starts, it can reduce the thickness of your asphalt in a short time. 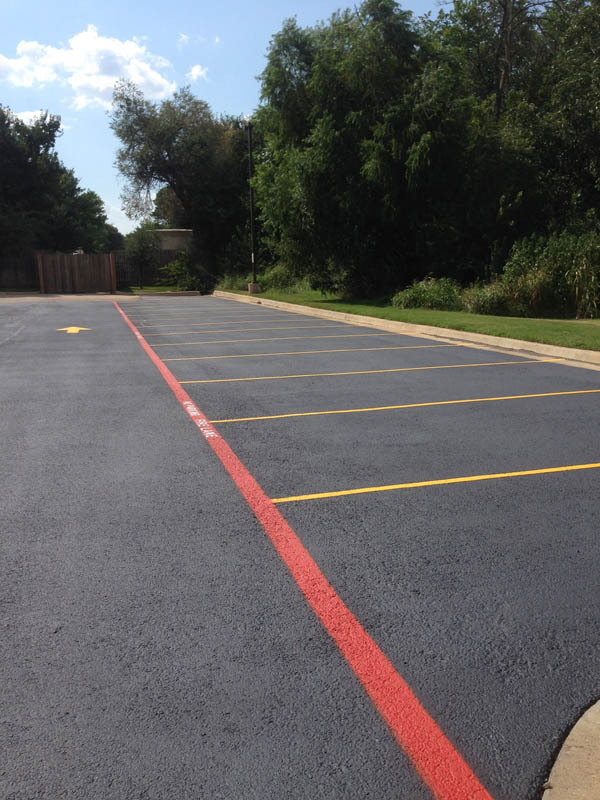 Sealcoating (and a regular maintenance program) is critical to the lifetime of your lot. 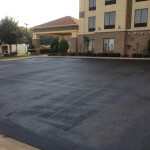 Properly sealed cracks combined with sealcoating prevent the damaging effects of water penetration that occur over time and help reduce or eliminate costly repairs . 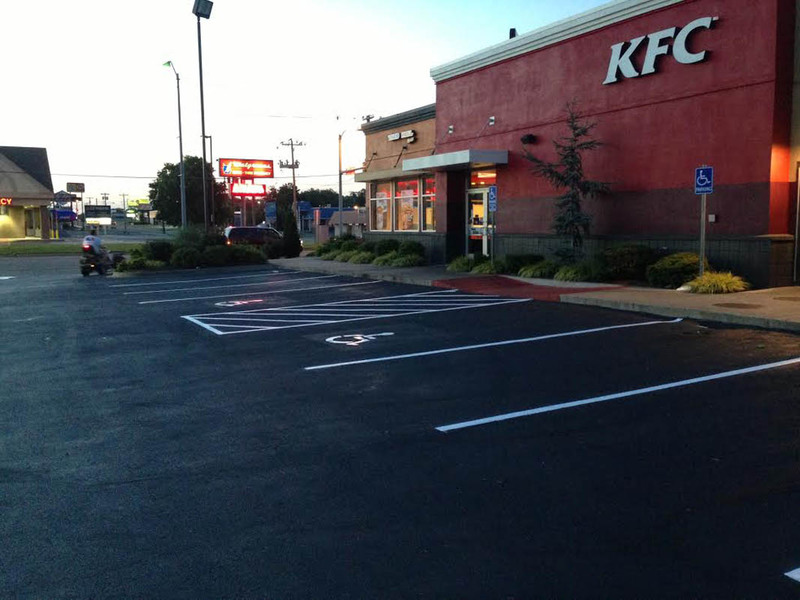 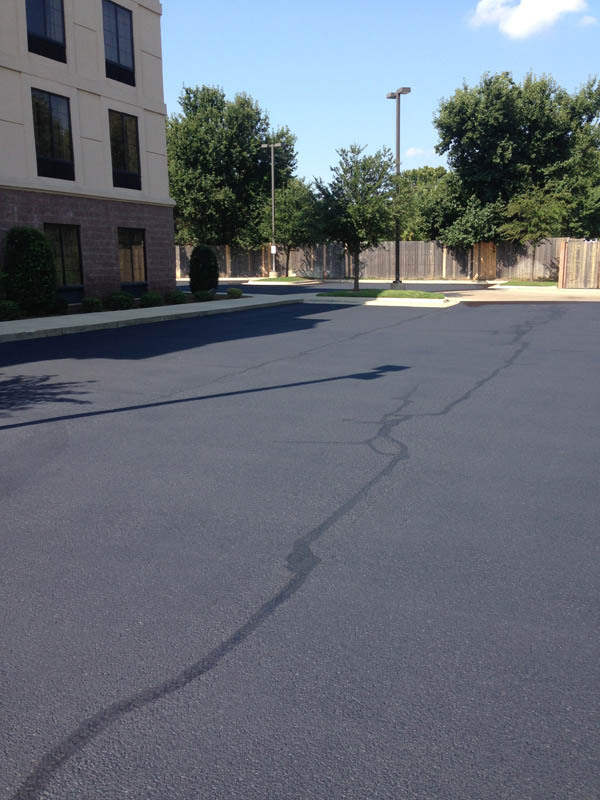 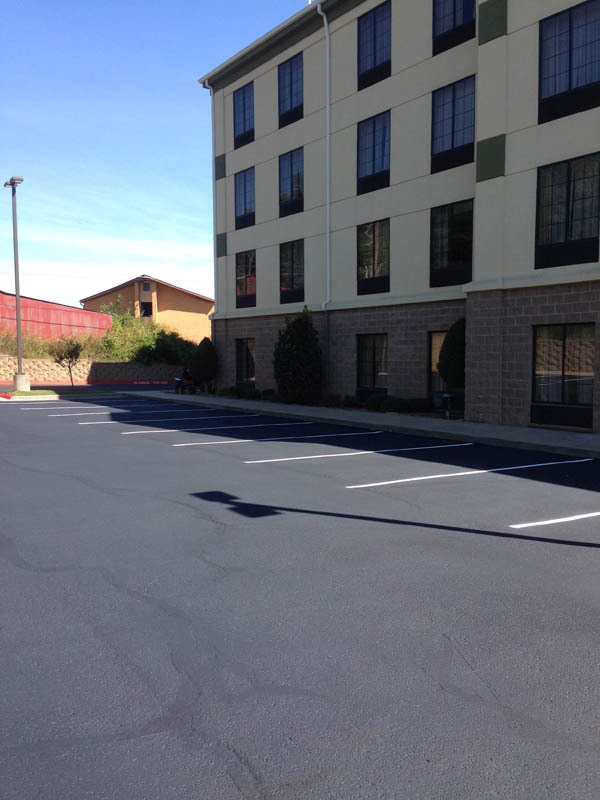 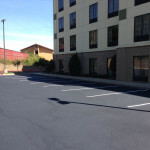 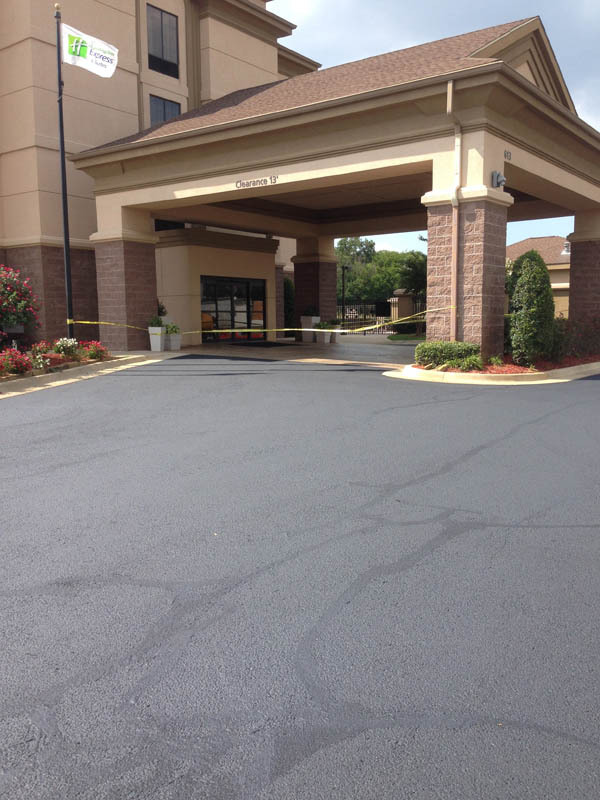 When sealcoating is a part of a regular maintenance routine that includes asphalt crack repair, it is the most effective way to prevent water infiltration and eliminate many costly repairs throughout the life of your asphalt. 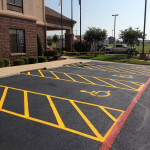 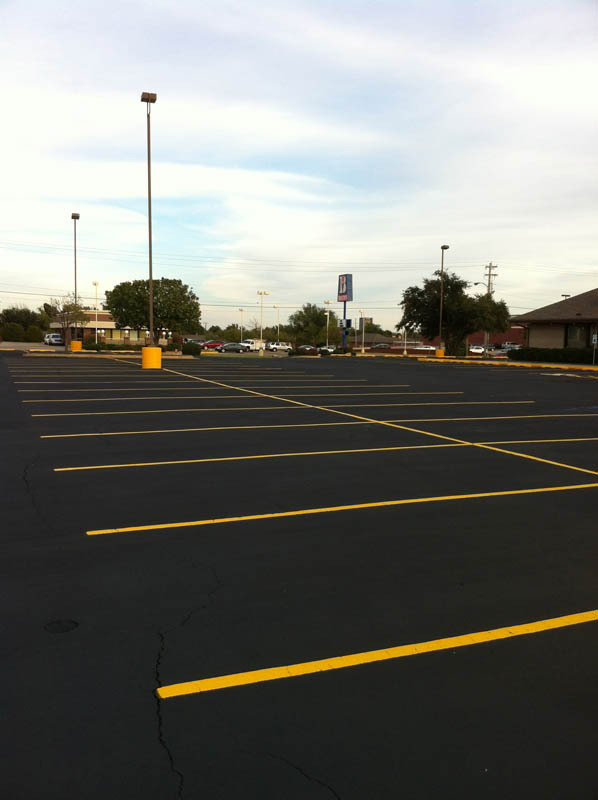 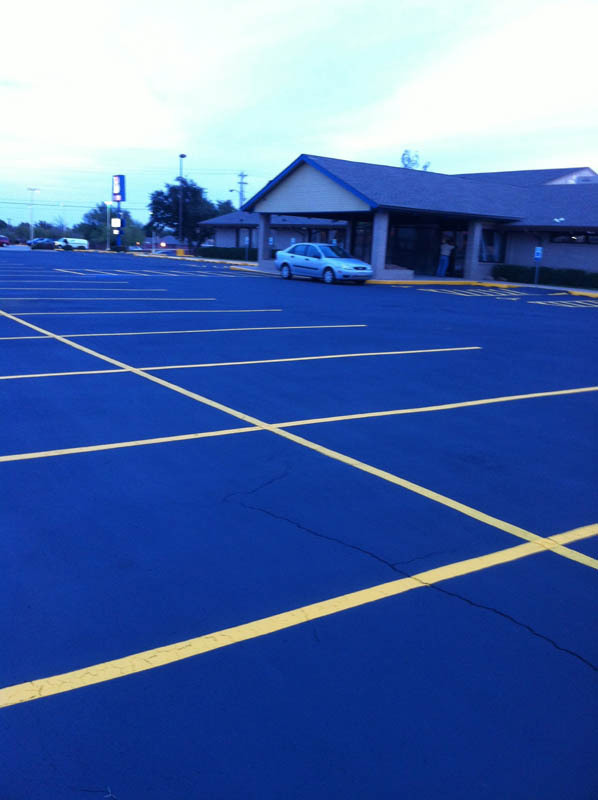 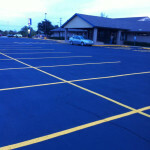 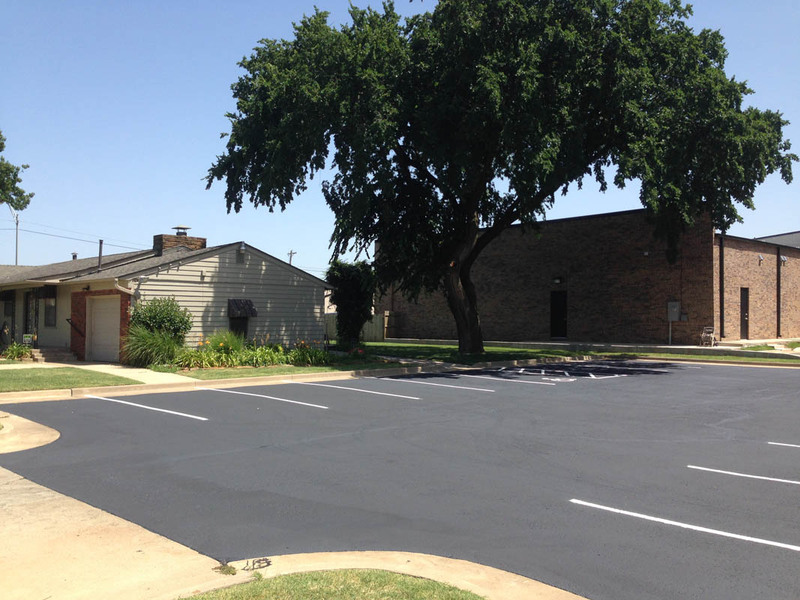 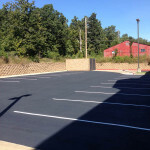 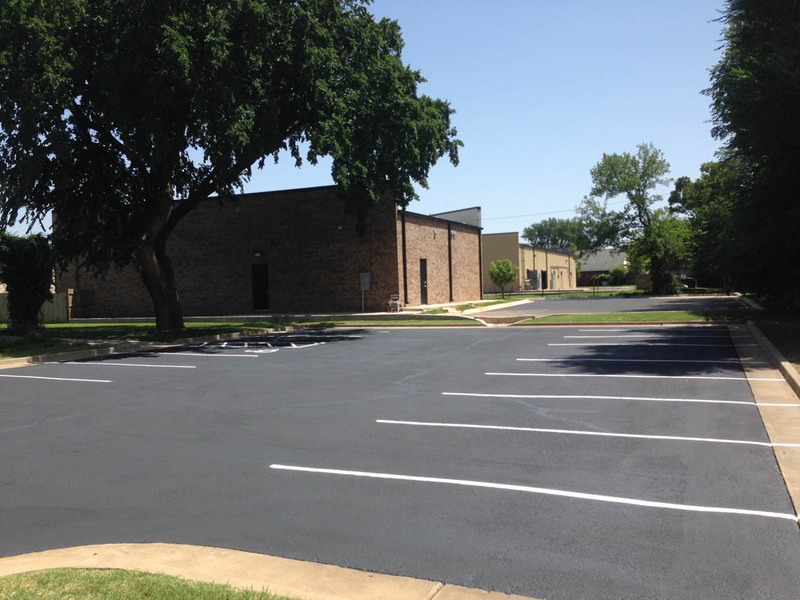 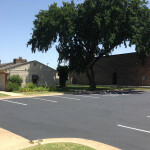 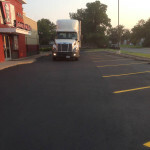 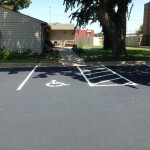 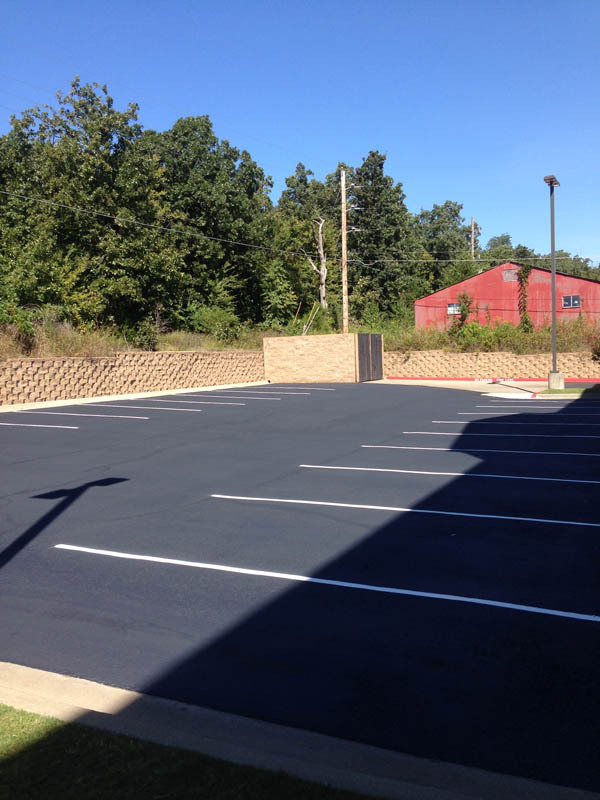 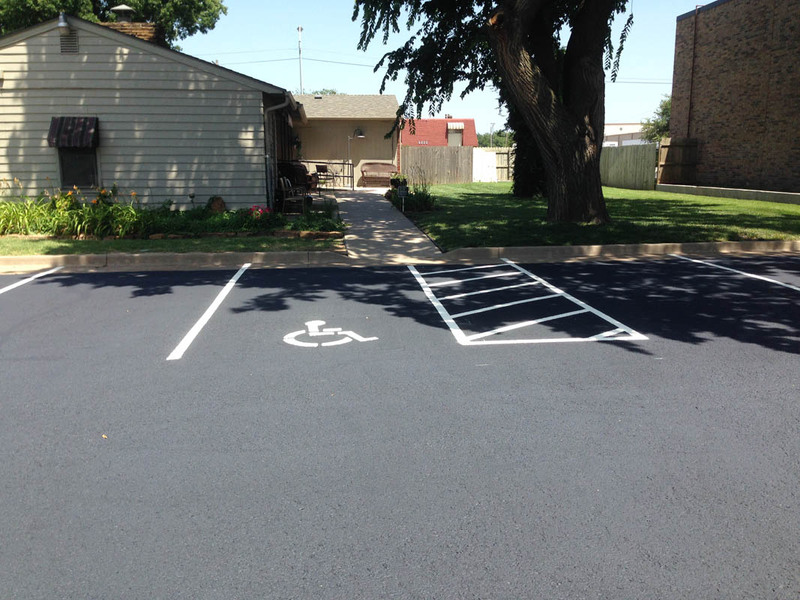 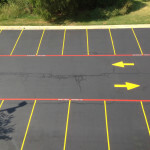 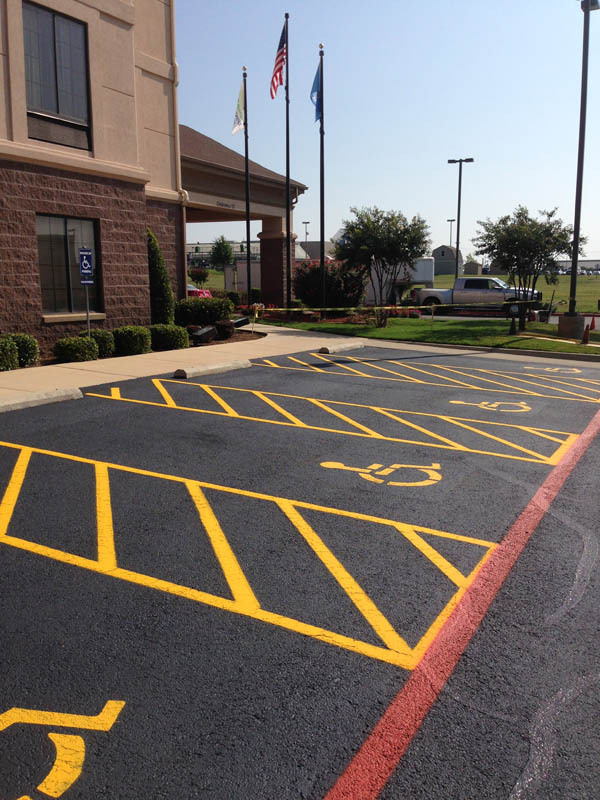 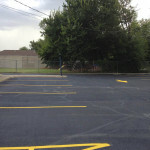 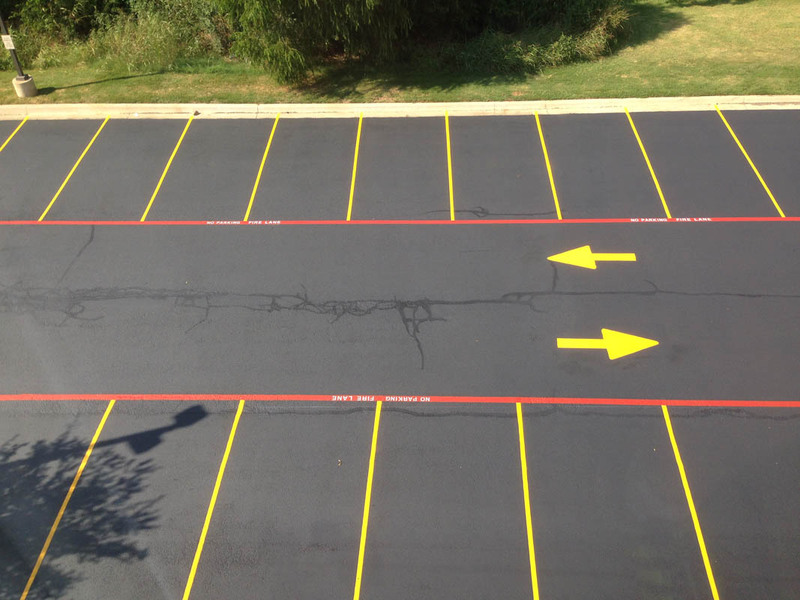 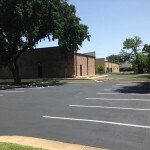 A properly sealed and maintained parking lot will protect your employees and customers from an accident as well as your business from liability in the event of an accident on your property. 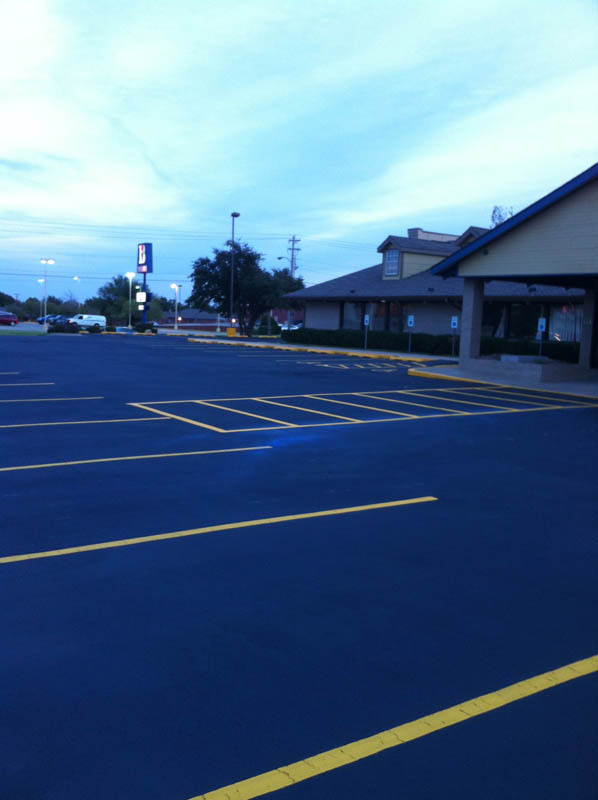 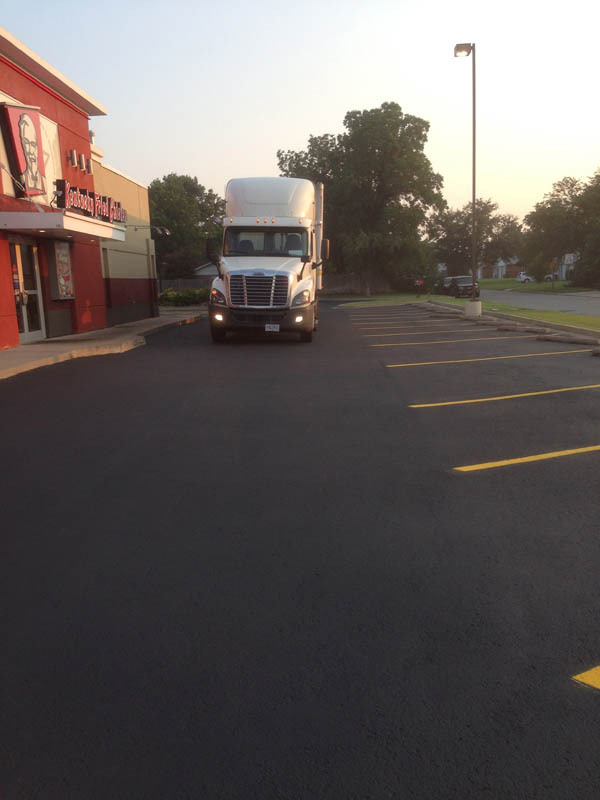 PPLS specializes in maximizing the life of asphalt pavements and protecting them from the elements of time. 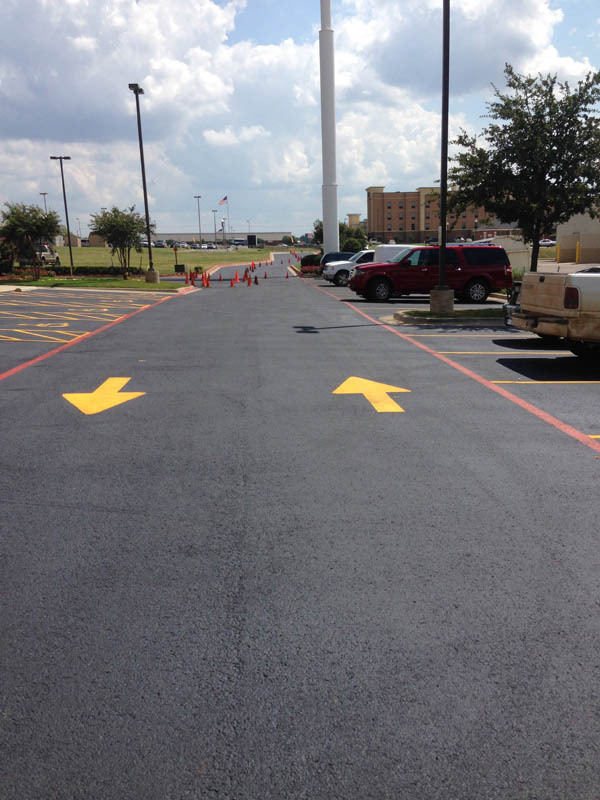 We only use professional SealRite® brand sealing equipment capable of directly applying the sealer to the pavement with the highest quality result.